Fleas are small insects and are dark brown in colour. They don’t have wings and are extremely small side to side, which allows them to move easily through the body hairs. The final set of legs helps them jump. They have numerous spines and hairs on their body, and their mouthparts are adapted for piercing the skin and sucking blood. 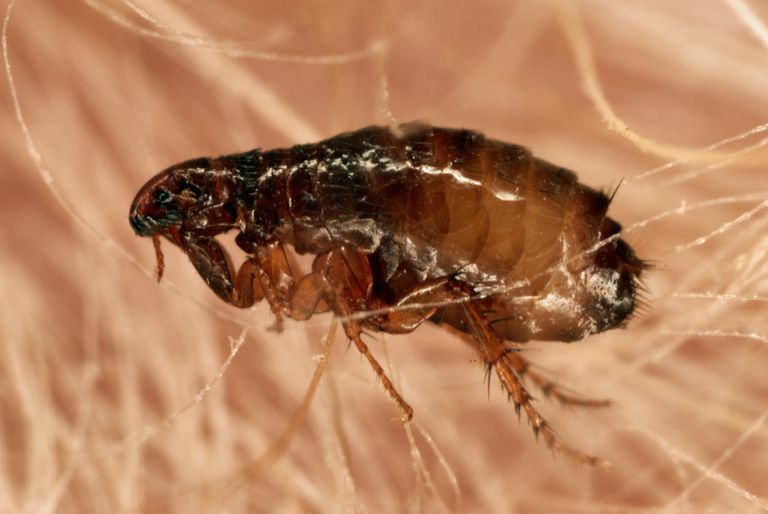 What makes fleas so possibly harmful is that they feed on blood. That means that if they bite an animal that is infected with a bloodborne disease, that can be transmitted to whomever or whatever else they bite. A flea infestation is frustrating because once they get into your home they are very difficult to get rid of. So once you found fleas in your home, the first thing to do is to call professional pest control company that knows how to get rid of fleas effectively. Fortunately, Enviro Pest Solutions offers high-quality flea treatments in your home or business. We can help you get rid of fleas in your home to avoid harming your family. We servicing in Sydney areas such as Hornsby, Ermington, Marrickville, Mosman and North Sydney council service areas. Looking for professional pest control that specialises in flea treatment? Contact Enviro Pest Solutions today!